So-Saree Highlights has become an annual ritual and I really enjoy drafting this post, as I get an opportunity to live the entire year through one post. So without much ado, lets begin. January 2015 started with So-Saree's Second Anniversary celebrations. This month had a mix of outfits posts, nail art post, a recipe post and a women-centric post. The month ended with the announcement of the Blogoversary giveaway. 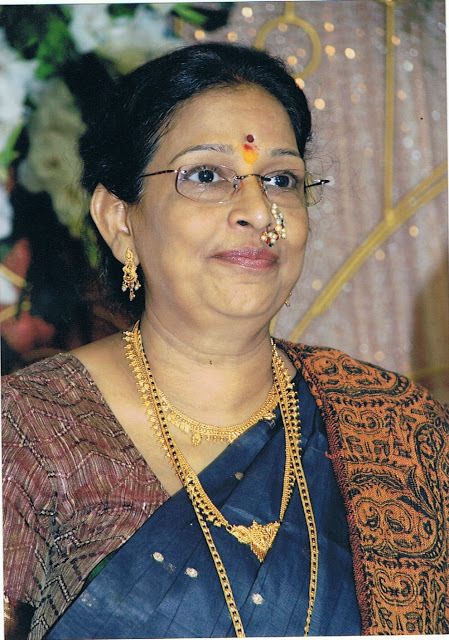 My favorite post was Feeling Retro where I wore this floral saree with a chunky pearl necklace. This month was dominated by outfit posts. My favourite post was when I wore my favourite Bandhani saree at the Swami Narayan Temple at Chino Hills, California. Only a saree could do justice to this beautiful location. This was the busiest month on So-Saree with around 20 posts going live in this month alone. My favourite was the PPD segment that I did with my fellow blogger friends to raise awareness about this topic. This month saw a lot of collaborations. I want to take this opportunity to thank all my sponsors for a fruitful journey. This month I had the opportunity to review Vintage Desi. Though it started off as a collaboration, I think it might turn out to be a relationship for a lifetime. 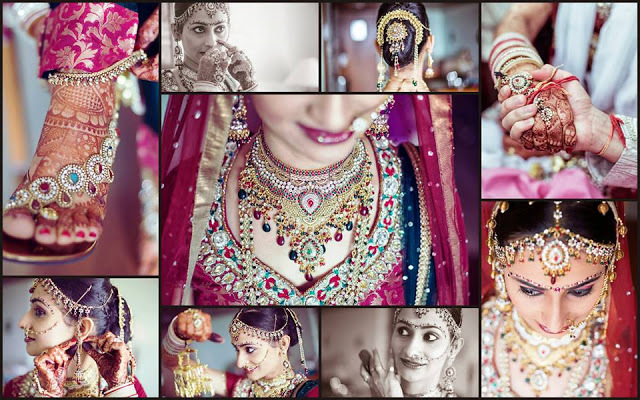 The jewellery pieces at Vintage Desi are one of a kind and of extremely good quality. You should check them out, if you haven't yet. So-Shaadi Series made a comeback on So-Saree on popular demand and it was one of the most popular segment of all times. The post that enjoyed most popularity was Sindhi Wedding Rituals. The So-Shaadi series continued in the month of August as well. My Best Friends Wedding is a post with the maximum number of views this year. So you should check it out right now. 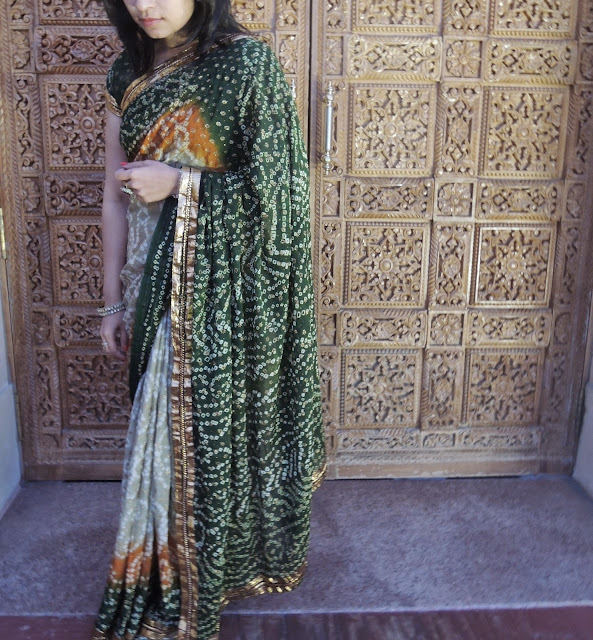 I finally kick started the long due So-Saree in America Series in this month. I just hope I am able to finish it off at least this year. I also want to point out that this month I reached 600 followers on Twitter and my 600th follower was none other than Rashmi Uday Singh. She started following me, after I posted the Super Salad Recipe on my blog. Have you checked it out yet? 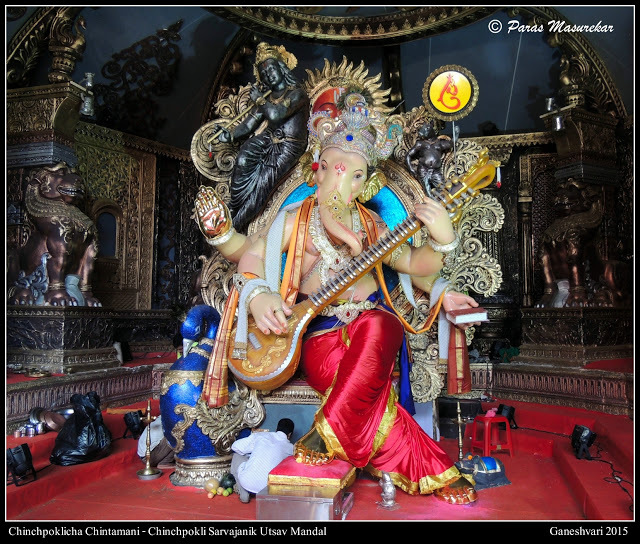 My friend Paras did a 3 post feature about the numerous Ganesh Pandals in and around #Mumbai . This month too was dominated by fashion posts thanks to my lovely sponsors Dresslink and CNDirect. The last month of the year was equally interesting. Because I did a Beauty post, a Travel Post, a Fashion Post, reviewed the services of JCB Salon and covered an elite event by Wella. I couldn't have had a better conclusion to the year. What say? Thank You once again for being a part of So-Saree's journey. I hope the coming year is going to be even more interesting and fulfilling than the past year. It has been a really busy year for you Aditi! I have read every single post of yours and have loved them all! But I would say aprt from your outfits and US posts, my favourite was the PPD series. I could relate to it so well, I felt so good. Keep up the good work! loving ur outfit posts, bring more of saree looks this year. Congratulations on ur second blog anniversary. U rock em pearls. Excellent Looks in different sarees. You are looking gorgeous in designer sarees. I love to buy best sarees online from your sites. Good and informative post for sarees.. use handbags to increase your look. 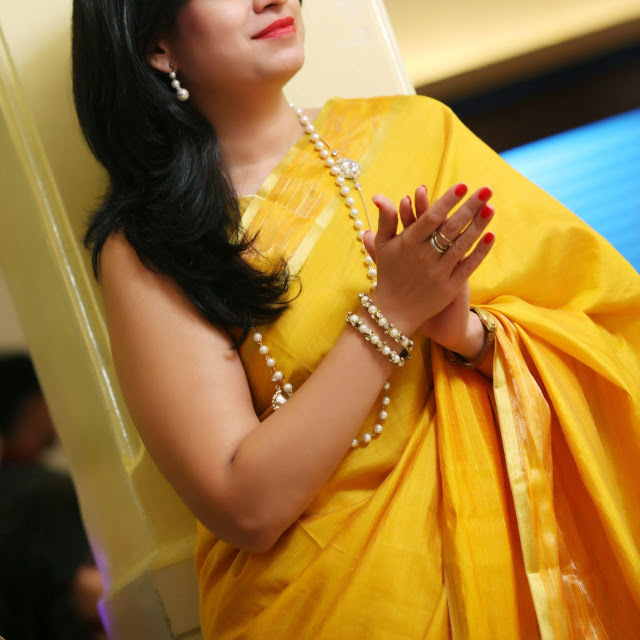 wow beautiful sarees with new designer sarees you have shared, yellow saree looking awesome. Wow, wonderful. I love these sarees. I always love to buy women sarees online to look gorgeous in parties. Thank you so much for sharing with us.